Still shooting with an 8MP sensor? Pff, that’s for kids. 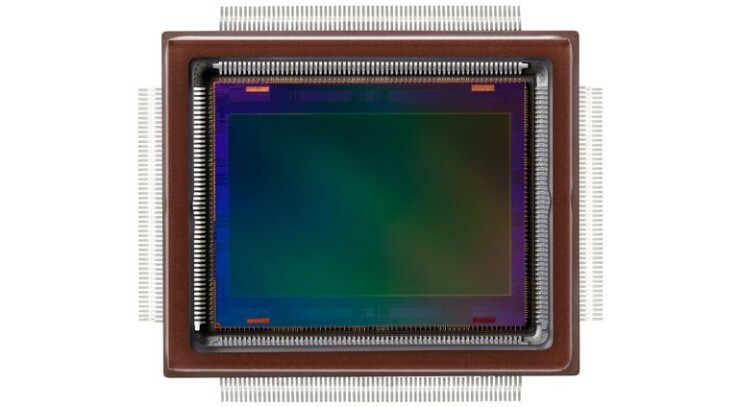 Canon just announced that they’ve developed an APS-H-sized CMOS sensor with an astounding 250-megapixel resolution. That’s enough pixels to read the lettering on an airliner flying as far as 18 km (11 miles) away! 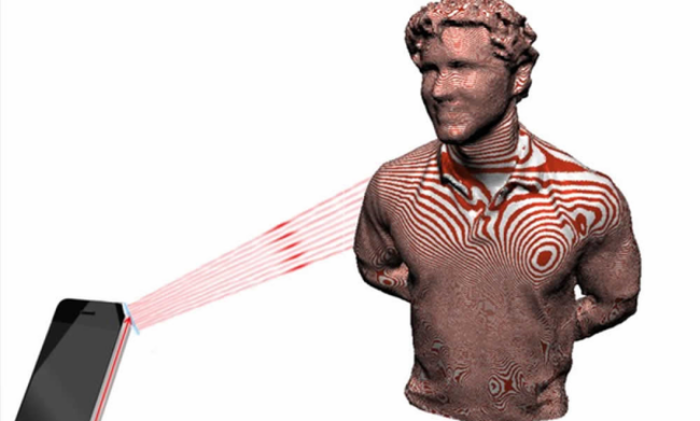 And despite having to tranmit data from a ridiculous number of pixels, advances in miniaturization and signal processing mean that this sensor is able to process 1.25 billion pixels per second, allowing you to shoot at up to 5 frames per second. 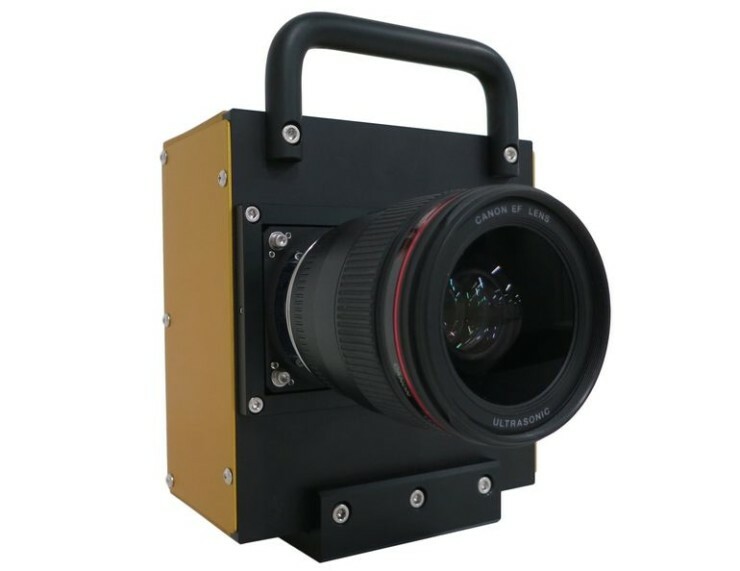 The sensor can also be used to record video footage at a resolution 125 times that of Full HD (1,920 x 1,080 pixels), and 30 times that of 4K (3,840 x 2,160 pixels), though only at five frames per second. This would let users crop and magnify video images while retaining Full HD or 4K resolution. 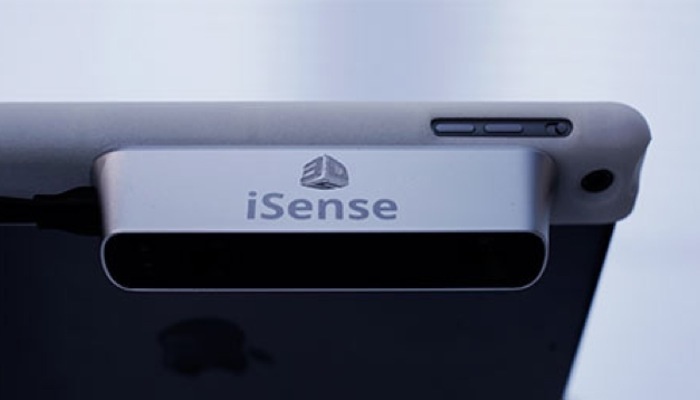 The sensor was tested on a prototype camera, which means we’re not about to see cameras sporting it anytime soon. But knowing it exists does mean you can eventually expect to see it pop-up, although initially “in specialized surveillance and crime prevention tools, ultra-high-resolution measuring instruments and other industrial equipment, and the field of visual expression.” Give it enough time though, and we’re sure it’ll end up in a dSLR for an astronomical price. 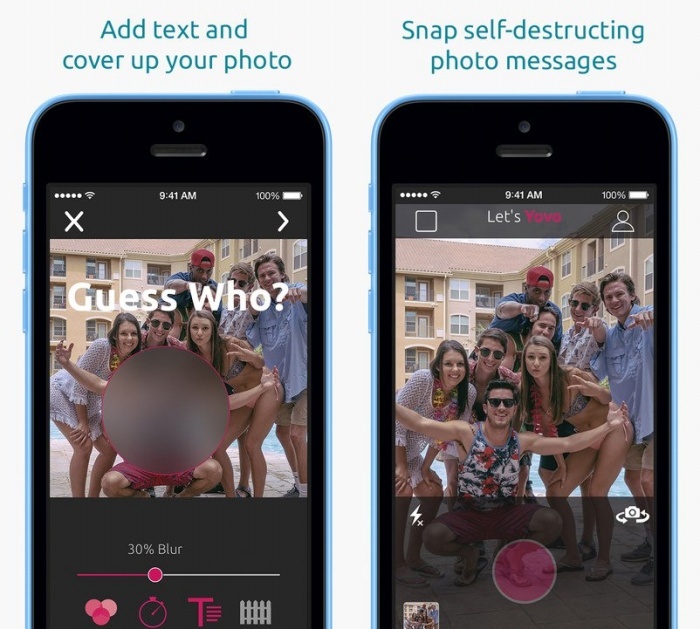 So a lot of snaps that were taken and sent using Snapchat were leaked recently. I, for one, am a firm believer that if you need to have an image deleted mere moments after you’ve taken it, then you probably shouldn’t be taking that picture in the first place. Scores of people disagree, so if you’re looking for an alternative to Snapchat, then you should check out Yovo. It’s an image sharing app created by ContentGuard and it uses a simple but ingenious way to keep your images private. All pictures taken using the app have a blurred grill overlay added to it, which isn’t apparent when you’re checking out the picture. However, it effectively ruins (or rather, blocks) the image when the recipient tries to take a screenshot. If you’re in the hospital, you’re already pretty unhappy about whatever it is that got you there in the first place. And it adds insult to injury when the nurse tries to take blood, or insert an IV, and instead repeatedly stabs you in the arm because she can’t find a vein. 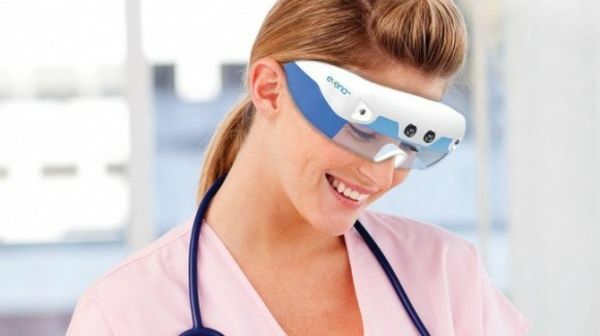 A device called the Eyes-On™ Glasses System lets medical practitioners see right through your skin, for a clear view of the vasculature beneath. 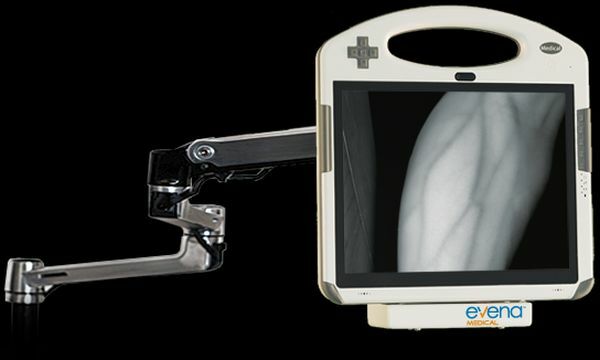 Featuring a patented design that incorporates multi-spectral 3D imaging and wireless connectivity, Evena’s point-of-care Eyes-On system is the first vein detection device to deliver clear, anatomically accurate, real-time imaging in a wearable, easy-to-use, hands-free and cart-free system. There is no word on price or availability, though we wouldn’t be surprised to see the system being used in hospitals in the near future. 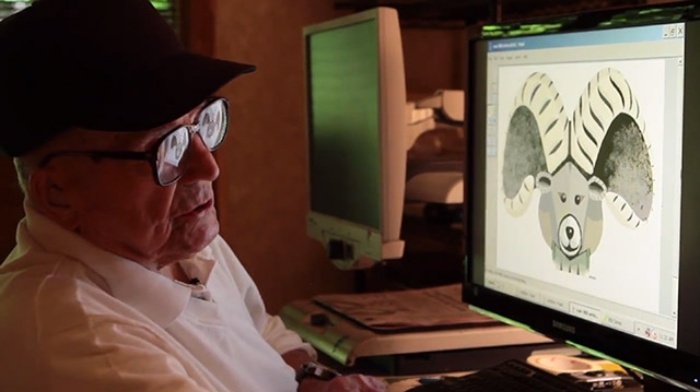 Hal Lasko is legally blind, but that doesn’t stop him from creating awe-inspiring works of art. His medium of choice is especially unusual. Hal doesn’t use oil or pencils; rather, he uses a mouse and Microsoft Paint to come up with unique and detailed masterpieces. The basic paint program has a zoom feature, so Hal takes advantage of that to make up for his deteriorating eyesight.